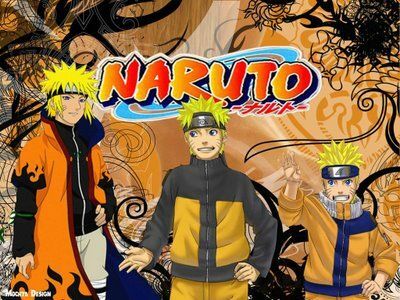 Online stream anime episodes, Watch Naruto Shippuden Episode 180 English Subbed online and free episodes. Anime Episode guide, Chapter Naruto Shippuden Episode 180 English Subbed Inari’s Courage Put to the Test A flashback from Team 7’s first mission. After dealing with Zabuza, Naruto runs back to pick up a ramen coupon he forgot, and Sasuke follows him. Meanwhile, Inari finds the coupon and runs off to find Naruto. He runs into bullies on the way, and they all are captured by Gatō’s subordinates. The boys are able to escape from the hideout, but the kidnappers follow. Inari comes up with a plan to use himself as bait so as to let the others escape, but Naruto and Sasuke find signs of a fight and track their way to Inari’s rescue just in time.